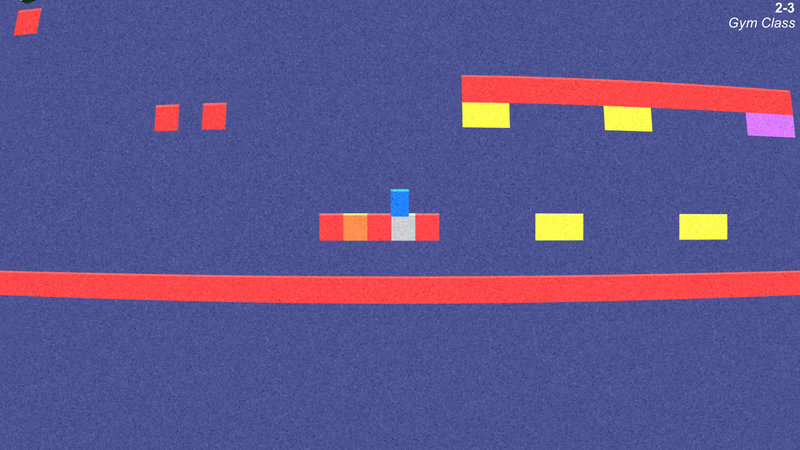 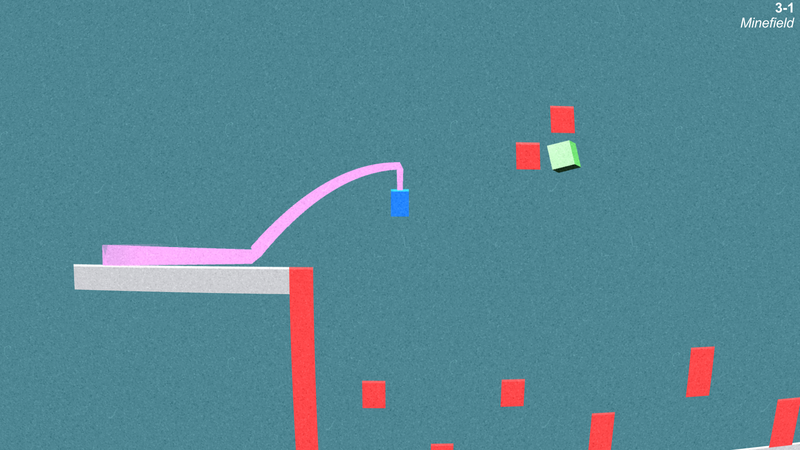 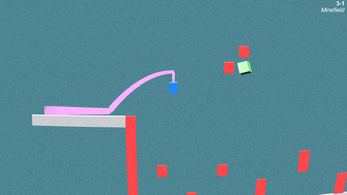 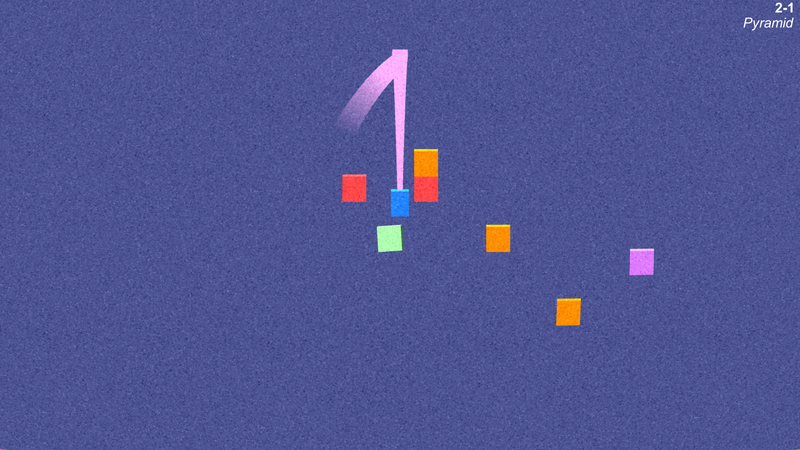 CubeTV is a minimalistic platformer with a hint of hickory and a sprinkle of difficulty. The game itself is simple: you are the blue rectangle and your goal is the purple square on each level. 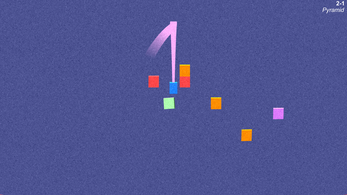 There are currently 5 complete worlds with 4 levels each (and secrets to find!). 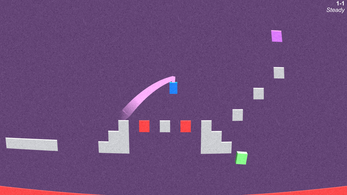 The game is designed to be enjoyed with a controller, but may also be played with a keyboard.